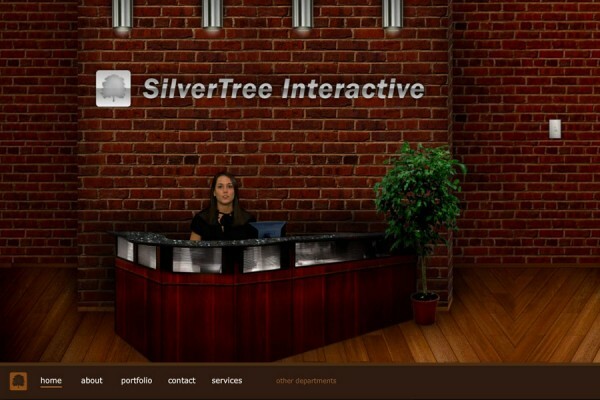 SilverTree Interactive is the division of SilverTree Technology, LLC that works on web and application development as well as graphic design. 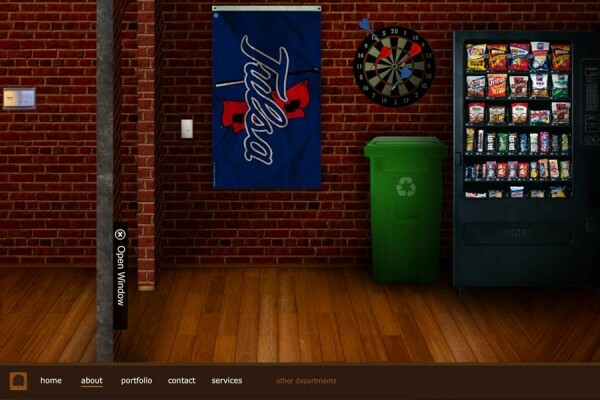 SilverTree Interactive’s goal is to create graphics and interactive web applications that interact with you and your business. 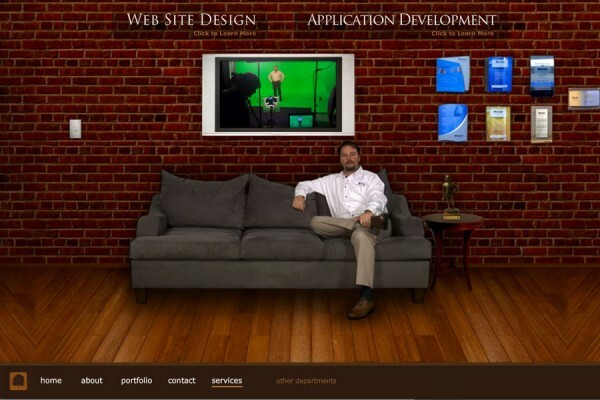 Our division is a group of developers and designers who work together to design and develop a website or application that fits all your business needs. At SilverTree, we take pride in setting ourselves apart from the rest. The finest designers coupled with Microsoft Certified developers that specialize in application development have literally no limitations on the design and technical levels of what can be done. Not only do we have the experience to do the job, but we are focused on our clients satisfaction. When we make a promise, we deliver! SilverTree Technology is locally owned and operated by a team of professionals averaging over 12 years of Information Technology experience. Established in 2001, SilverTree continues to raise the standard in the Tulsa Area. "In today's market, Destination Marketing Organizations or Community Convention & Visitors Bureaus, must have a web presence. More than just a presence we must tell our "story" with phrases and photos, and lots of information. SilverTree recently redesigned www.visitclaremore.org for the Claremore Convention & Visitors Bureau, and we could not be more pleased with the outcome. Our new site is visitor friendly, very eye-pleasing, informative and helps create the visitors experience. 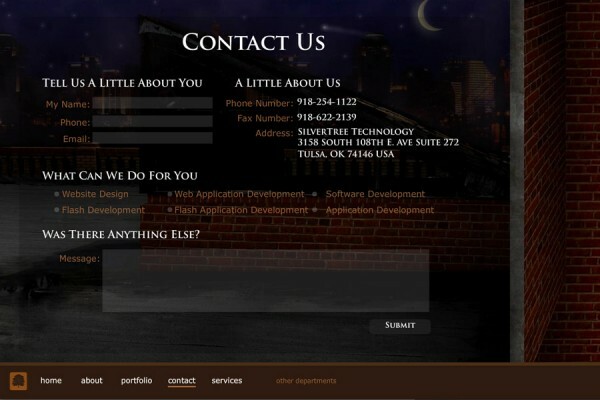 The folks at SilverTree are experienced, professional, and most helpful before, during, and after the launching of a website."